This is the documentation of the "Gamedistribution.com Unity HTML5 SDK plugin" project for adding the SDK within your Unity WebGL game. Gamedistribution.com is the biggest broker of high quality, cross-platform games. We connect the best game developers to the biggest publishers. Check out the F.A.Q. within the Wiki of the github repository before mailing to [email protected]. 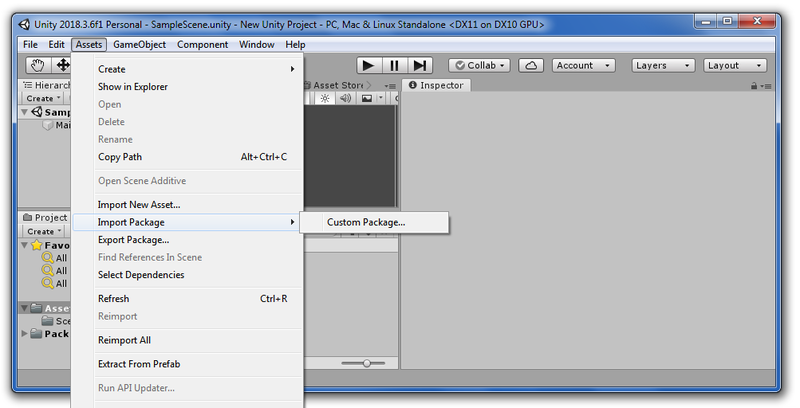 Download and import the .unitypackage into your game (download here). Drag the prefab "GameDistribution" into your scene. Open the prefab and replace the GAME_KEY and USER_ID (<- deprecated) values with your own keys. 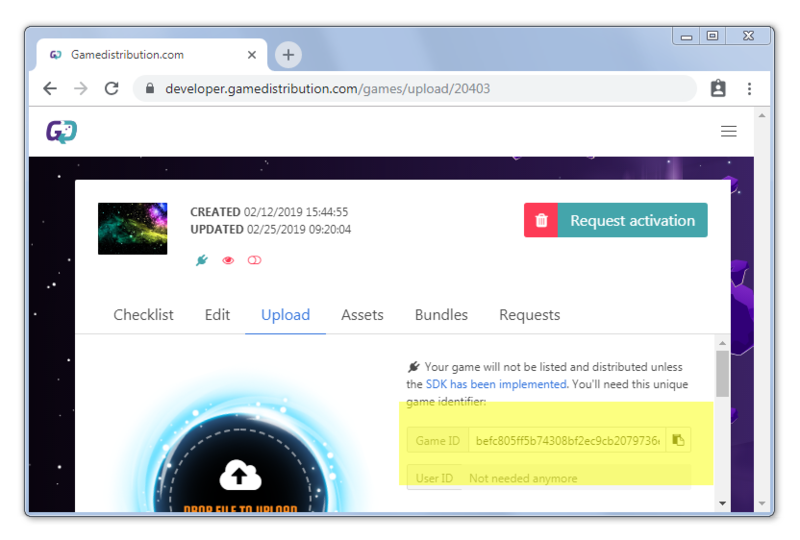 Use GameDistribution.Instance.ShowAd() to show an advertisement. Make use of the events GameDistribution.OnResumeGame and GameDistribution.OnPauseGame for resuming/pausing your game in between ads.